I received an email a few days ago asking if I ever use coconut water in my recipes. 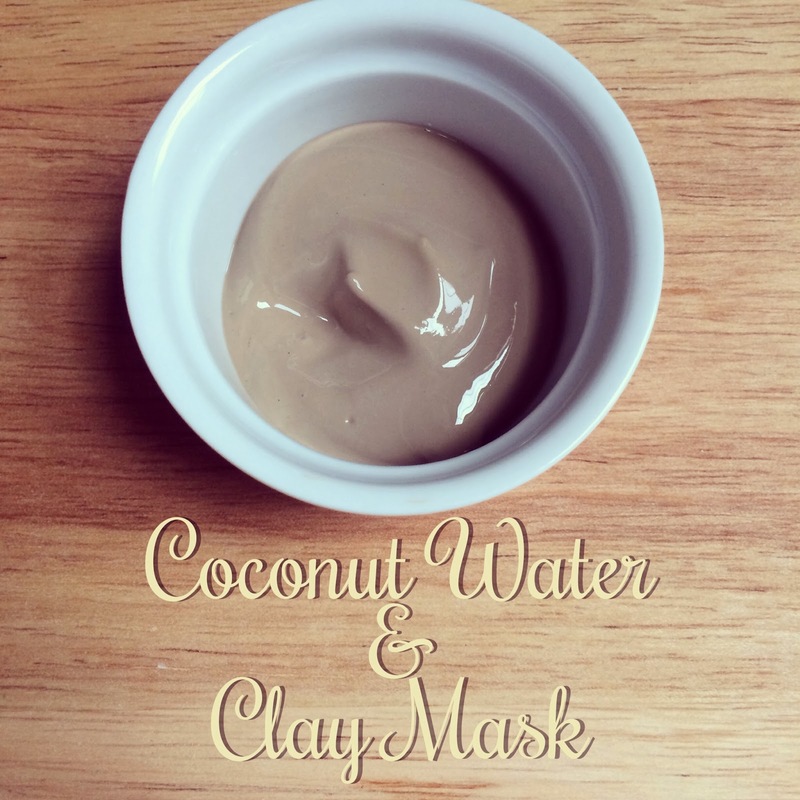 I responded that I do use coconut water in some of my recipes and that I had just finished making this clay mask with coconut water and loved that my face felt so soft and smooth after I rinsed it off. 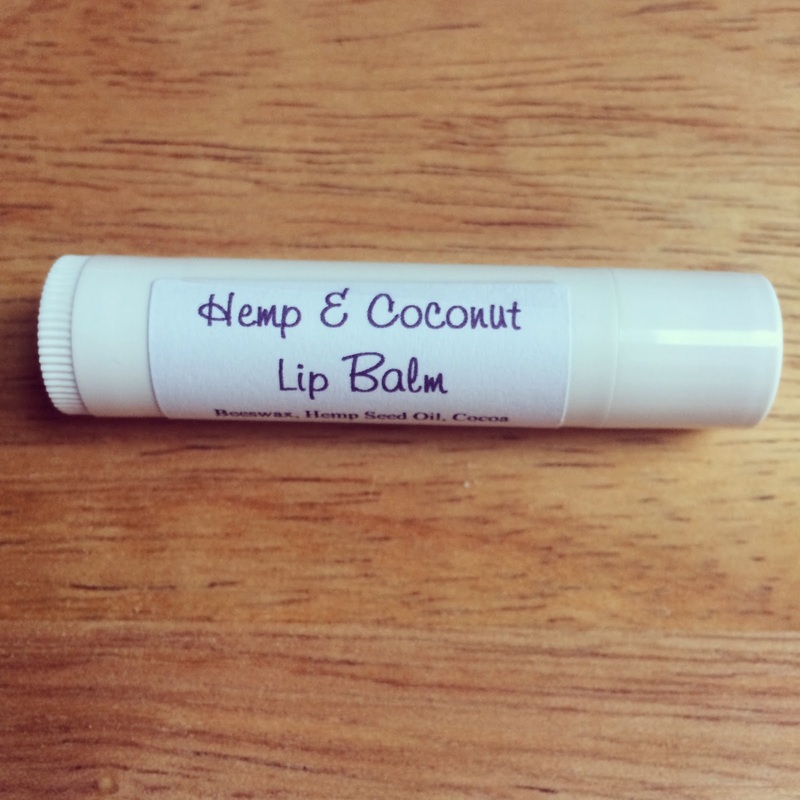 It only has three simple ingredients and my recipe will make enough for two facials. 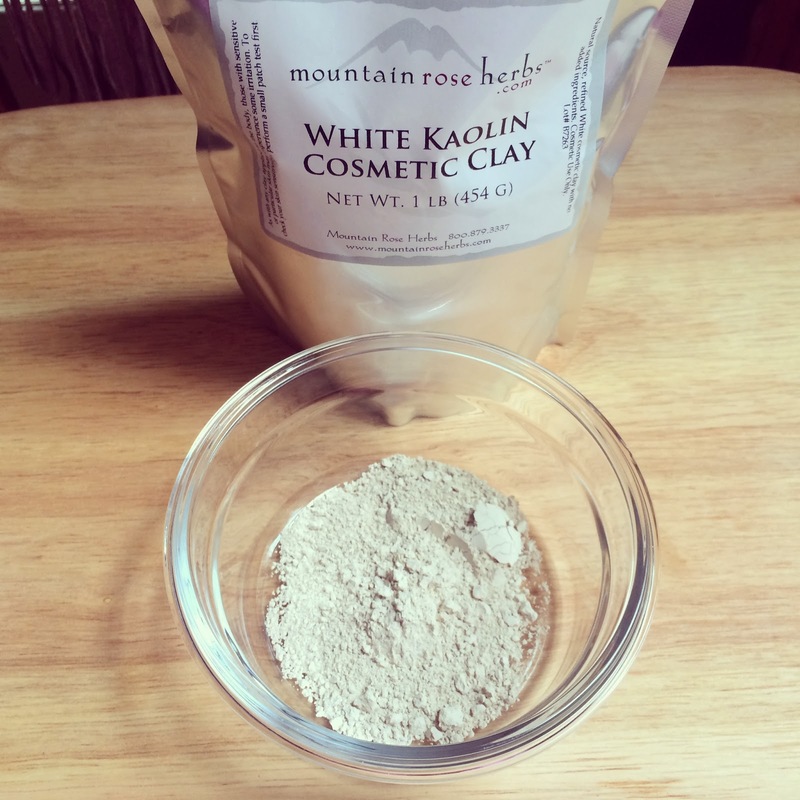 I use Mountain Rose Herbs White Kaolin Cosmetic Clay in this recipe. 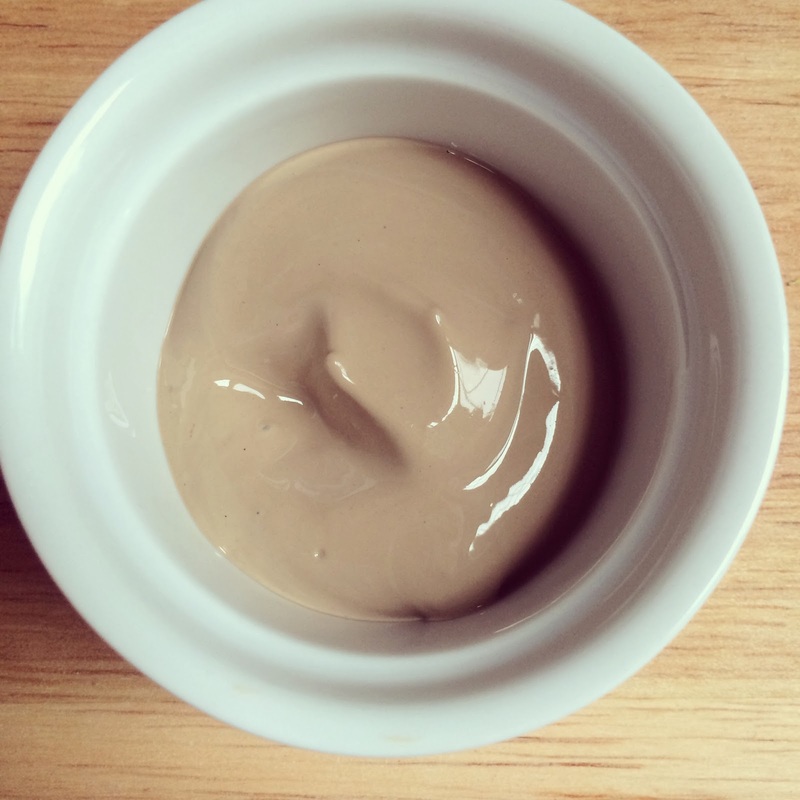 According to Mountain Rose Herbs, this clay is the most versatile and easily applied clay that is most commonly found in standard skincare preparations and cosmetics. 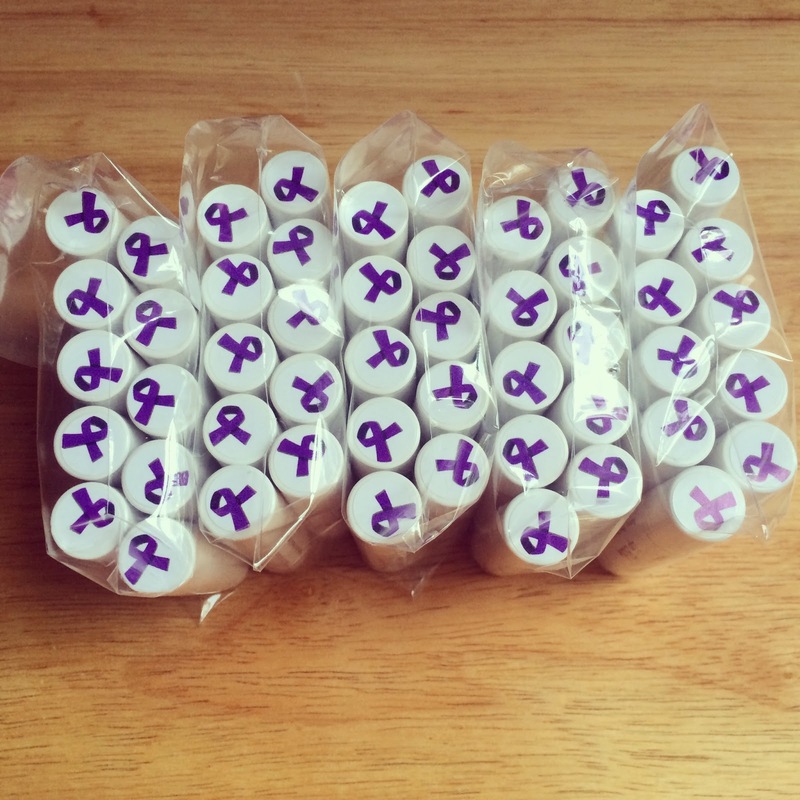 White cosmetic clay which is also traded as White Kaolin Clay is a very fine and light clay that has natural absorbency properties and is frequently found in powders, body packs, skin care products and deodorants. 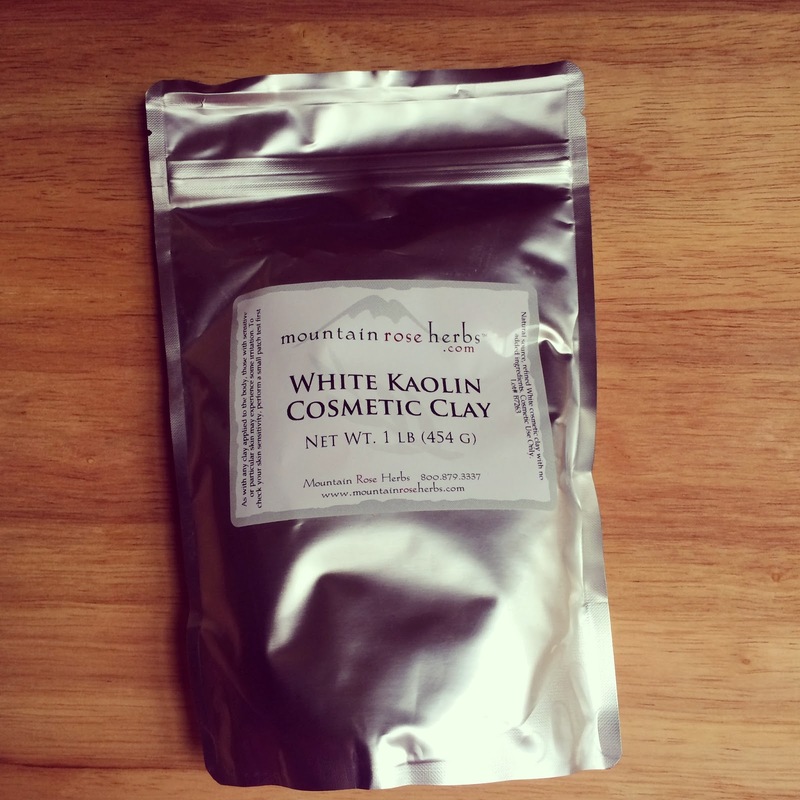 As of February 2014, Mountain Rose Herbs offers a 1 pound bag of this clay for just $5.00. Head over to their website to learn more. 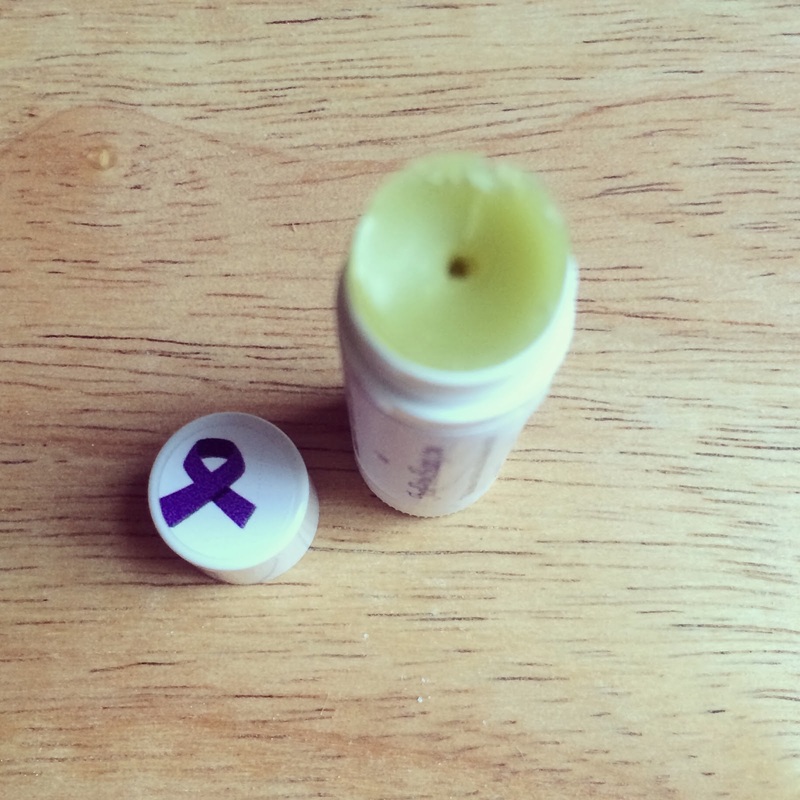 I also add in just a little bit of Certified Organic Vegetable Glycerine. According to Mountain Rose Herbs, this pure, certified organic, soy derived vegetable glycerine (glycerin) is used in cosmetics and body care products to assist in retaining moisture and is helpful in pulling oxygen into the skin. 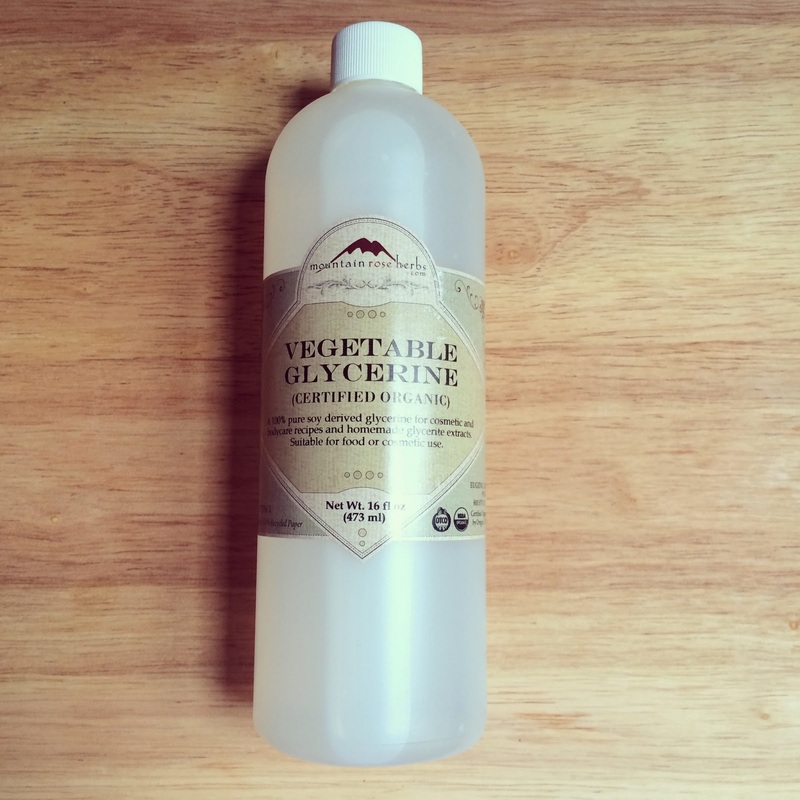 Vegetable glycerine is a natural emollient that adds a cooling effect on the skin and has become a predominant ingredient in most skin care products and soaps. 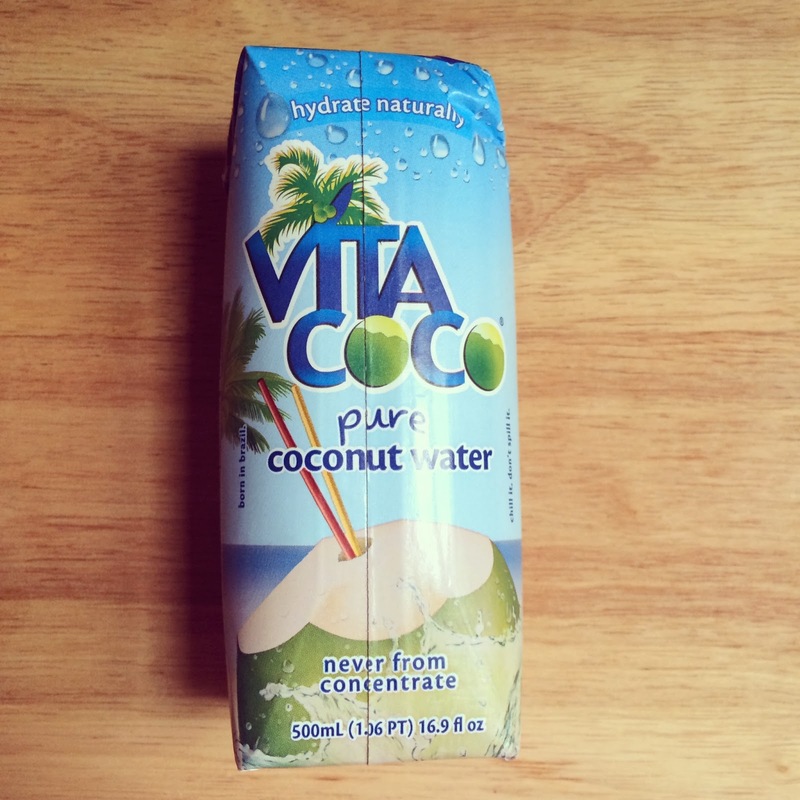 I also use pure coconut water. Sometimes you can find the fresh baby coconuts from the market that can be cracked open and are full of fresh delicious coconut water. 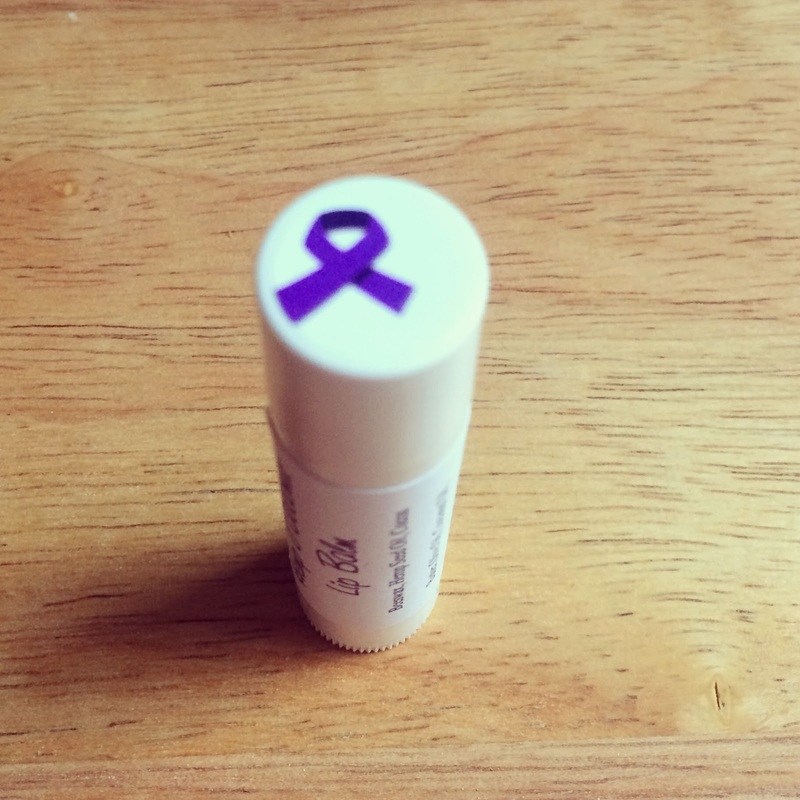 You can also use the "Never from Concentrate" ones too. 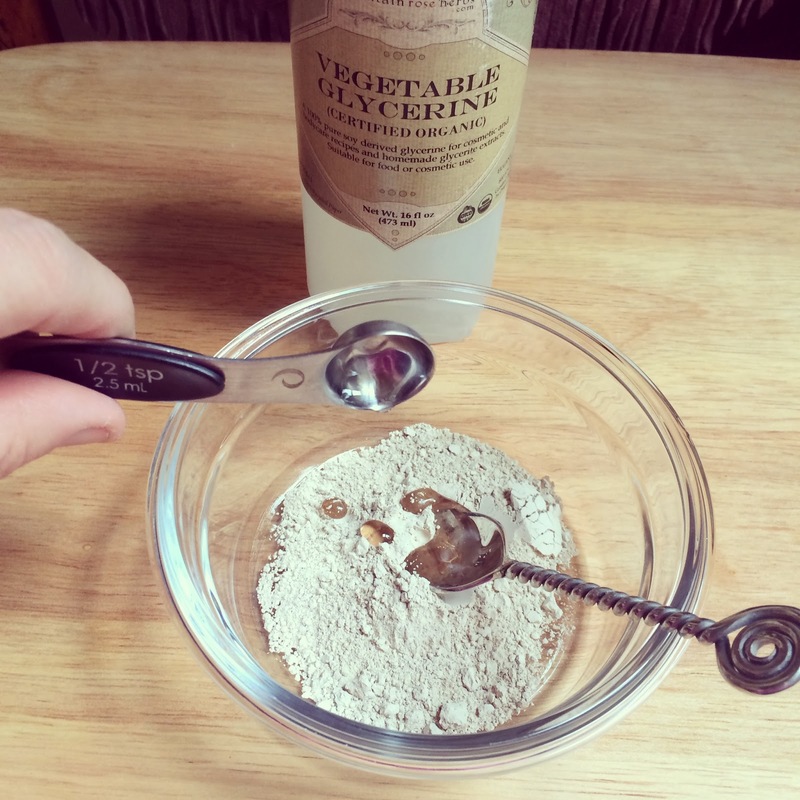 Place 2 tablespoons, plus 1 teaspoon of clay into a small bowl. Drizzle in 1/2 teaspoon of vegetable glycerine over the clay. 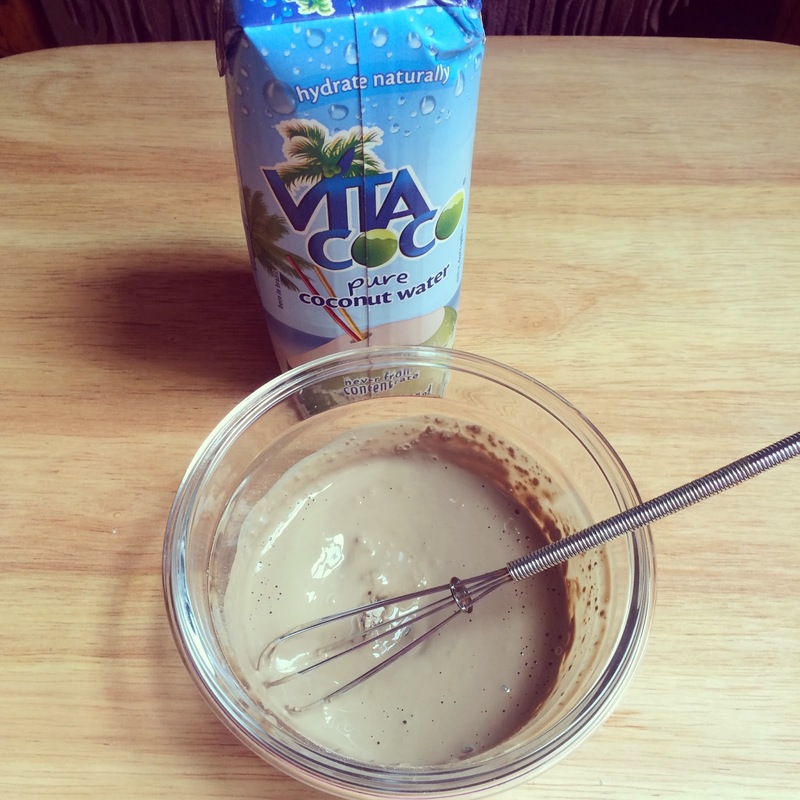 Stir in 1 tablespoon of the coconut water. Mix well with a small whisk until a smooth paste forms. Once all the water is absorbed into the clay, you will have a thick and smooth clay treatment that can be applied to clean dry skin. Allow the clay to remain on for 10 minutes or until dry. Rinse away with warm water. Store the remaining clay in the refrigerator and use within 7 days.